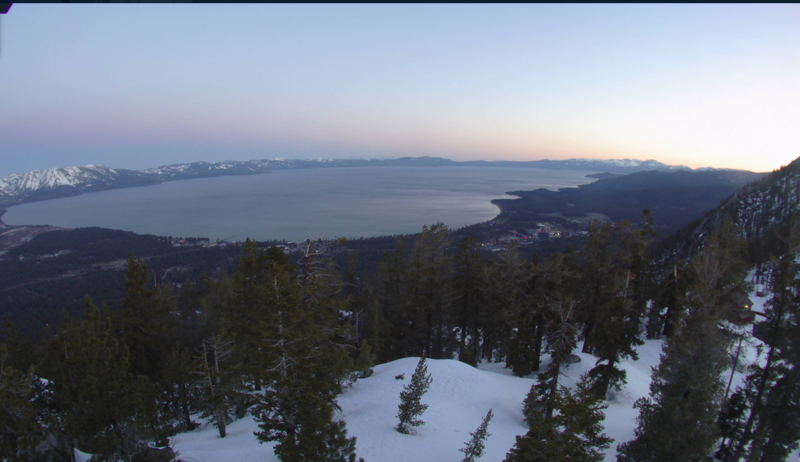 The view from Stateline Friday morning. If you are planning on getting out on the lake Saturday, you may want to reconsider. 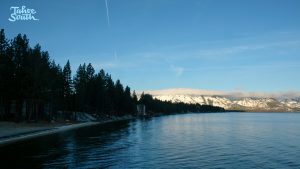 The National Weather Service has issued a wind advisory Saturday for Lake Tahoe and Fallen Leaf, Prosser, Donner, Stampede, Boca, Eagle, Frenchman and Davis lakes. Winds blowing from southwest to west will range from 15 to 25 mph, with gusts as strong as 45 mph. 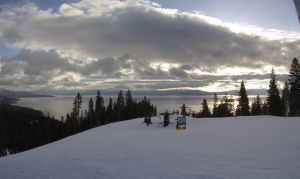 Waves on Lake Tahoe could be 2 to 4 feet high. 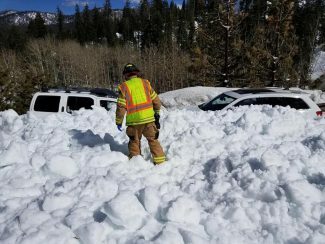 “Small boats, kayaks and paddle boards will be prone to capsizing and should remain off lake waters until conditions improve,” the service warns. 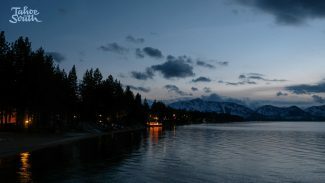 The advisory will remain in effect from 5 a.m. to 11 p.m. Saturday. The weekend also will bring cooler temperatures. 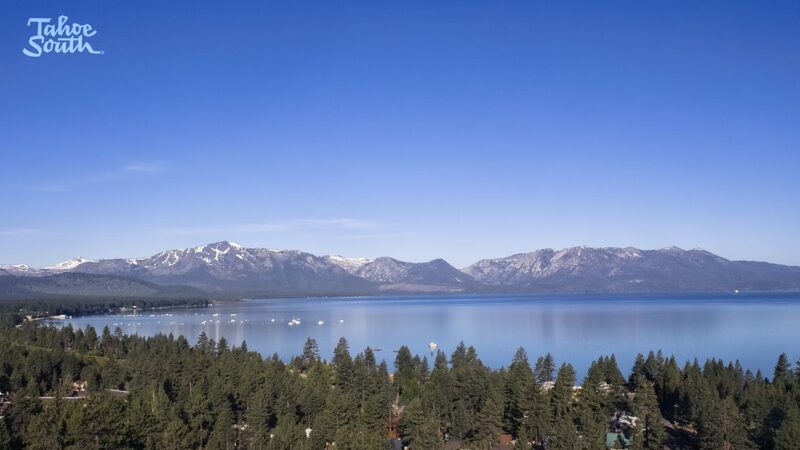 The high on Saturday in South Lake Tahoe is expected to reach 61 degrees — down from Friday’s expected high of 73 degrees. It will be slightly warmer on Sunday when the high temperature hits 64 degrees. High temperatures will climb back into the 70s starting Monday.